Congratulations to our June Photo of the Month winner, Tom Sweetman. 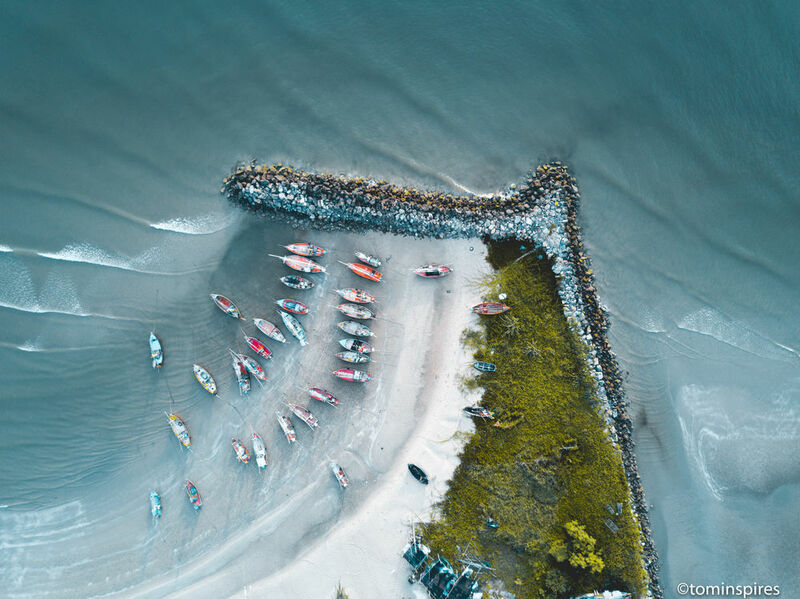 For the theme of ‘Conservation’ Tom entered “Boats In Harbour – Hua Hin – Thailand”. Guest judge Editor in Chief of The RPS Journal, Clare Harris, thought this image was an original take on the theme. If you’ve got a fantastic shot you’d like to share, then enter our Photo of the Month competition. This month’s theme is Gathering. Good luck!